If you’re looking to sell your home fast in Salt Lake City and you’re based in Utah, you came to the right place. We buy homes fast and in this article, I’ll guide you through the entire process of buying houses. You’ve probably heard of several companies that buy houses, but do you know those that buy homes fast? Let me give you a quick lowdown on why paying cash allows me to buy homes as fast as possible - no waiting for appraisals, no inspections and no red tape for banks. Sounds like a good deal, right? First of all, welcome to our blog. Feel free to have a look around! 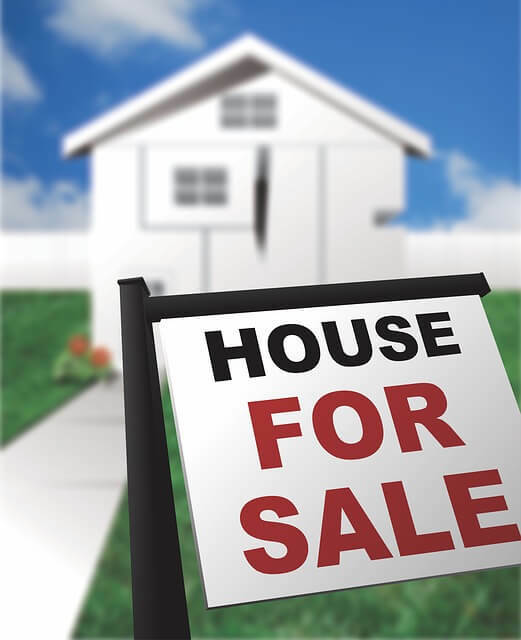 If you have any questions on how you can sell your house fast, give us a call at 801-939-0123. Okay, I’m ready - show me how I can sell my house fast! In this article, I will explain why we buy homes fast in the first place. Our mission is pretty simple - I want to make sure a house doesn’t hold you back when the rest of your life seems to want to move forward. I’m aware how stressful it is to think about selling your house during a divorce or when you’re ready to move on - luckily for you, we buy homes fast and we cater to your needs. If you need to sell in a few days, a week or even months - the process is a lot easier than you think. But do you buy a house that needs work? Yes, we buy houses in any condition - even if your house needs to be repainted or repaired in any way, don’t worry. You won’t have to get your hands dirty at all. One of the perks of Enlight Homebuyers is that we buy unappealing houses - if your home is old and in need of renovation, it might put you off from thinking you can sell your house fast. Wrong. Going to a cash buyer ensures that your house can be bought regardless of their condition. Do I need to provide you with any paperwork and do any inspections? No, none at all. Leave it all to us - you won’t need to worry about any inspections or additional works. When selling a house to a cash buyer you can avoid all lengthly paperwork that comes with selling a house. Inspections, paperwork, lengthly red tapes for banks and any underwriting approval can delay your house selling process for months. We buy homes fast and this means that no inspections are needed on your end - don’t worry, we’ll take care of it all. Do I need to wait for appraisal reports? No!When selling a house, a lot of people complain about the long wait for their appraisal report to come in. That alone can delay your house selling process for a few weeks. When you wait for an appraiser to finish their report, you have to take into consideration they probably have to deal with hundreds of these - it takes time on their end, which means it takes time on your end too. Selling to a cash buyer means you can avoid appraisal reports altogether and save yourself a nerve or two. How are you able to do all of this? We buy houses ‘as is’ - you can sell your home in its present condition and never have to worry about fixing up anything. The term we use for the two points above is ‘as is’ - you really won’t have to lift a finger. I buy houses as is because I believe that people like veterans and those who are dealing with hard times or even going through a divorce, shouldn’t be held back from moving on just because of a hectic house selling process. So, you’re the buyer, right? Yep, that’s right - you don’t need to wait for an individual buyer to come up with the funds and then play around with offers. We’re the buyer and the funds are already here - this is how we buy homes fast and are able to help people sell their house in the Salt Lake City area. There are a million house buying companies - make sure you pick the one that won’t overcomplicate your process and answer all necessary questions along the way. Ok, here’s a question - can I sell my house during probate? Yes you can! Probate is one of the most trickiest cases of selling a house. The truth is - it’s possible. 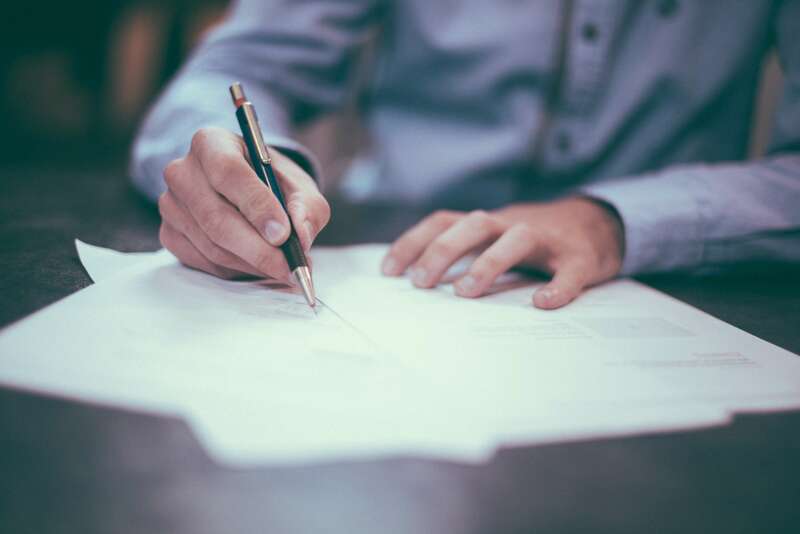 Read more about how you can sell your house during probate here - selling to a cash buyer is without a doubt the best option for those stuck with a probate. Our blog has several articles dealing with probate selling and provides plenty solutions - no more worrying about probate! I’m ready to sell my house - what do I have to do next? Once you give us a call at 801-939-0123, you’ll receive a quote with an offer within 1 business day of your call. Depending on the circumstances of your house, we can sell your house in just a few days. We’ve worked with hundreds of satisfied customers, ranging from Salt Lake City veterans to families going through a divorce. Selling your home doesn’t have to be hard - we buy homes fast.